Pressure cook the toor dhal for 2-3 whistles. Once pressure settles down, mash the dhal to smooth paste. Heat oil in a pressure cooker and temper mustard seeds. Add urad dhal, cumin seeds and curry leaves. Saute a while and add chopped onions and tomatoes. Add mashed toor dhal and tamarind water. Mix well and add chopped round cucumber. Add turmeric powder, chilli powder and salt to taste. Close the lid and cook it for 2-3 whistles. Serve hot with steamed rice. 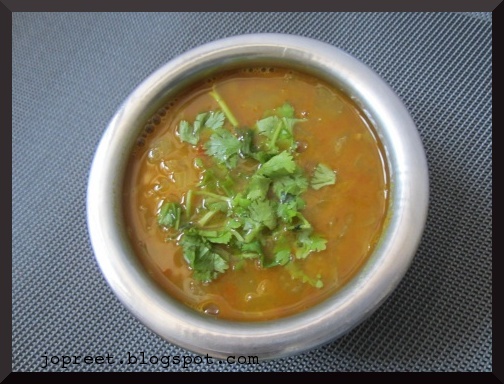 i too make this but without dal, looks delicious! Yellow cucumber with toor dal…awesome combo. You are a genious dear.